Our Sound Barrier / Noise Barriers are some of the best systems available on the market. 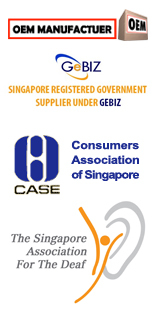 They have been researched and developed over a long period of time and been implemented in various parts of the world. 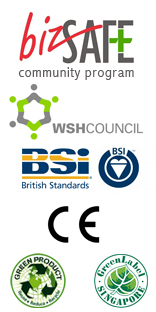 The selection available on our website is only a small sample of what we can do and the information that we share is limited to avoid our competitors benefiting from our work. 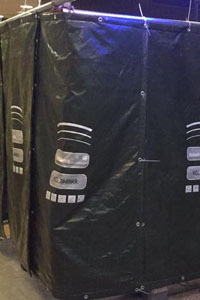 NoiseBlock™ ActiveXSound - FLEX Barrier is the next generation of outdoor sound reduction barriers designed by Netaro Nelson. In 2011 using the technology of our globally used Sound Reduction Acoustical Series we developed a new system for external use. The Flex Barrier offers more freedom and flexibility than barriers of the past and improved results far greater than other barriers used. 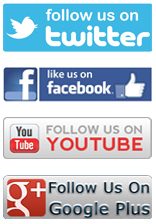 Since its launch it has proven to be by far a the desired choice over the old method. NoiseBlock™ Flex Barrier is designed for a large range of applications. It can be used to remove echo and reverberation and used also as a sound barrier. Applications include: LTA, MRT, Construction Sites, Oil Refinery’s, and Petroleum plants, Racing Events, Outdoor Events, Factories, Tankers and many more. 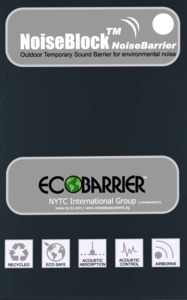 We have supplied our barrier worldwide including: United Kingdom, Australia, Sweden, Canada, and Singapore to name a few. NoiseBlock™ Flex Barrier is the next generation of basic noise barriers used for construction sites. We were asked by LTA to design and develop a basic noise barrier that was able to outperform any of the current barriers on the market but be cost effective for large scale implementation. This barrier is currently being used at the Thompson Line MRT Project. 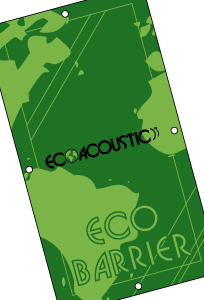 EcoAcoustic™ offers a new solution to environmental nosie on construction sites. 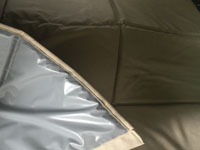 It is both environmentally friendly and efficiant in the blocking and absorption of noise. Perfect for use on construction site and offer better performance than other products on the market. EcoAcoustic™ is perfect for constuction sites, LTA projects, SMRT lines, Noise Barriers, Waterproof & Fire Rated. 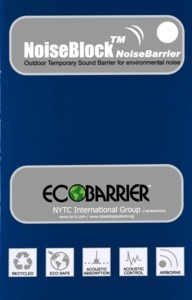 NoiseBlock™ Sound & Noise Barriers are perfect for use with external environments. They have been used on projects for building construction sites, Formula 1 GP Events, Mass Rail Transit projects and Motor Way and Express ways. They are also perfect for domestic use and in your garden or schools.